Follow @EatThisNotThat on Twitter for helpful food substitutions that help fine tune your diet. Now owned by Men's Health, they not-so-coincidentally offer many suggestions that are found in the MH's 125 Best Foods For Men list. Day 2 started off positively not unlike Day 1 (See how that went down, here). At the recommendation of Men’s Health’s 125 Best Food’s For Men list published in the November 2010 issue, I started my day with what they listed as the best oatmeal for men, Quaker Weight Control Instant Oatmeal. The guide suggests Cinnamon flavor, but I bought the variety pack. I prefer the Banana Bread flavor which they don’t sell individually. Oatmeal has a tremendous array of health benefits, mostly from the high amounts of fiber, which have very positive health effects, it contains and the low amounts of sugar. Quaker Weight Control brand has only 1 gram of sugar, against 6 grams of fiber, along with a strong 7 grams of protein for 160 calories per package. I started the day off with two of these mixed with hot water, for 320 calories, 2 grams of sugar, 12 grams of fiber, and 14 grams of protein. For an in between snack, I had a plain Chobani Greek yogurt topped with organic blueberries. I would have this twice, so we’ll say the blueberries, about 10 berries each time, plus the yogurt equaled about 220 calories, 20 grams of protein, a gram or two of fiber from the blueberries, and the added benefit of flavor and cutting about 80 calories per Chobani from the prepacked Chobani blueberry flavor thanks to erasing the sugar heavy blueberry mix they use. For the record, I use Self’s Nutrition Data calculator for foods that don’t have nutrition facts printed on them. It’s a particularly awesome tool for health junkies. Right out of the gate, I’ll add in my three protein shakes, one pre-workout, one post-workout, and Cassein protein directly before bed for about 550 more calories and 120 more grams of protein. The total for the day so far is 1090 and we’re cruising right along. 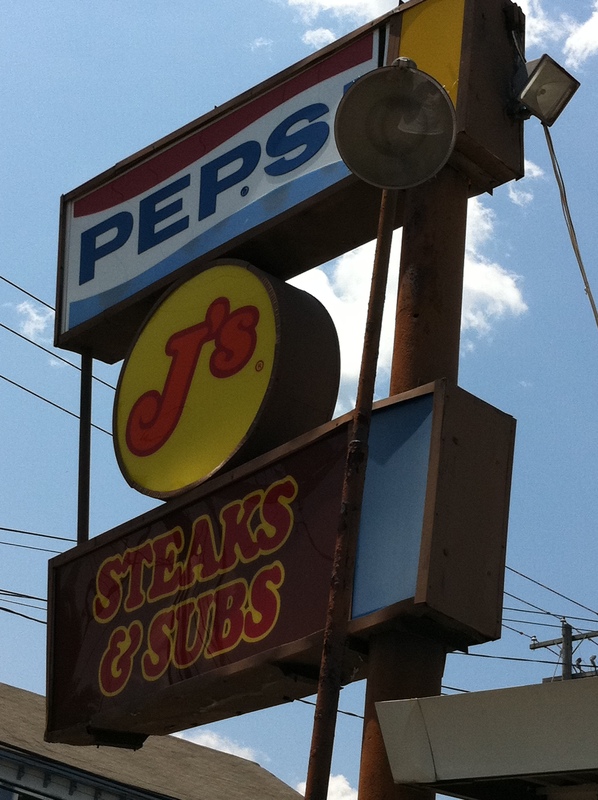 For me, lunch has always been my toughest meal. It is easy for me to avoid bad foods when I wake up because oatmeal, yogurt, and protein shakes are such quick, cheap, easy, and healthy foods that they can be had on the go and had without much thought. Dinner is easier for me than lunch because when eating dinner, I have a “looking down” view of what I ate that day. It’s easier for me to finish strong on a strong day or even finish strong a day when my eating habits have been weaker. Every meal is a chance to make a great decision for your body. And Day 2’s lunch was no doubt a trap meal. Or it should have been. My family and I went to the Olive Garden to celebrate me obtaining my first real employment opportunity. I thought I would have a light lunch by ordering the soup, salad, and bread sticks with an unsweetened iced tea. For my soup, I had one bowl of Pasta e Fagioli which appeared to be the most healthy of the choices. It turns it out, it was. It has only 130 calories, 17 carbs, but a whopping 6 grams of fiber, with the lowest sodium of any soup on their menu, 680 mg, which is half as much as any other soup on the menu. The unsweetened iced tea has 0 calories other than maybe one or two from the lemon I squeezed into it and it does have plenty of anti-oxidants. Freshly brewed teas, black or green, has a load of anti-oxidants and keeps you hydrated with a hint of caffeine. So the first two choices were positive ones, but the one that wasn’t may surprise you. While I haven’t been particularly been mindful of fat, I do try to keep saturated fats out of my diet. I have done this mostly irresponsibly, anecdotaly. Nina Teicholz of Men’s Health points out that it has never been proven that saturated fats are particularly bad for you. Ancel Keys, who won a Nobel Prize for his hypothesis regarding saturated fats, conveniently threw out data that proved his hypothesis inconclusive as pointed out in the docu-comedy Fathead, which is my favorite film that I’ve seen in the last year. What this segue is leading to is that I ate the salad at Olive Garden and it is surprisingly high in saturated fats. One serving of the salad, which is all I consumed, has 26 grams of fat, anticipated because of the olive oil used in the dressing, and 4.5 grams of saturated fats. But the more I read about saturated fats, the less I am concerned about 4.5 grams here and there. I’ll just attempt to keep them moderate. The most surprising factoid about the Olive Garden salad is not the fat or the 350 calories, but the 1930 mg of sodium. According to the Mayo Clinic, American’s consume, on average, 3,400 mg of sodium per day, which is nearly 1,000 mg more than the daily recommended value. At 1,930 mg of sodium, the salad at Olive Garden nearly matches the daily recommended value for sodium intake for an adult consuming 2,000 calories a day. Two plates of this salad will put you at just under 4,000 mg. Absurd. High sodium levels are found in processed foods and sodium occurs naturally in almost all foods. The Mayo Clinic recommends that most adults should consume much less than the daily recommended value. Increased sodium levels creates high sodium levels in the blood which make your heart work harder and puts more pressure on your arteries. This increased pressure can lead to heart disease, stroke, kidney disease, and congestive heart failure. On a side note, I also had one breadstick for a ridiculous 150 calories, 400 mg of sodium, 5 grams of protein, 28 carbs, and just two grams of fiber. Bad sodium day. The final caloric tally for the day was approximately 1720, under my daily goal, which in this case, isn’t necessarily a good thing; I finished the day at approximately 170 grams of protein. I could have used those extra calories to up my protein intake. The problem on Day Two was my sodium intake, which was offset by the four gallons of water and two unsweetened iced teas at Olive Garden. I completed a very successful chest workout, continuing a high reps, low rest, low weight routine with 10 minute warm-up cardio and 20 minute post-workout cardio. Going into Day 3, June 15, 2011, the goals were to 1.) Eat more, 2.) Lower sodium intake, and 3.) Eat more protein. The term superfood has been abused across the globe and is being phased out, or not used at all, by dietitians. A superfood is generally a food marketed as something with additional benefits beyond what can be proven by science. For instance the superfood that started it all, the blueberry, can be found being marketed as a brainfood, as the high levels of antioxidants are thought to decrease mental decline and dementia and increase cognitive behavior in the elderly by fighting oxidation of the brain cells. While that neuroscience is a little advanced for my knowledge, there are studies that have indicated there is a link, while detractors suggestion the evidence has been exaggerated. Other claims exist that anthocyanins, water-soluable vacuolar pigments that give the berries their blue color, help neutralize free radicals in the body. These advances in research are exciting but can be confusing when looking at how anthocyanins react in plants when consumed. There exists a volume of scientific research that indicates the unlikeliness of plants’ anthocyanins retaining their antioxidant qualities after consumption, however, berry anthocyanins have shown in lab studies the ability to turn off genes involved in proliferation and inflammation and turn on genes that support apoptosis, the process by which the human body expedites controlled cell death. Apoptosis is responsible for us having fingers and toes and insufficient amounts of apoptosis can result in uncontrollable proliferation, leading to cancer. The Blueberry Council markets the blueberry as high in vitamin C, as a good source of fiber and manganese, and touts its antioxidant powers. As is, adding blueberries, at about 80 calories per serving, to one’s diet is highly beneficial for those seeking to pad their micro-nutrient stats. However, due to the increased positive media attention blueberries have received as, rightly or not superfoods, prices have increased, marketed gimmicks have arisen, and blueberries got a lot more company in Team Superfood. This Web MD article lists beans, blueberries, broccoli, oats, oranges, pumpkins, salmon, soy, spinach, tea, tomatoes, turkey, walnuts, and yogurt as superfoods. The article claims superfoods will not only improve your health in the long term, but can make you feel better immediately after consumption. They point out that these foods are best for the body unprocessed and can be added and substituted for less healthy foods in the diet for immediate health benefit. Those claims I can understand. The list essentially is a compiled greatest hits of a hunter-gatherer’s feast and most, I’m looking at you pumpkins, are pretty delicious in their natural state. But as pointed out earlier, the superfood label has been applied to many other things, making them more desireable and thus more expensive without significant scientific research behind these claims. One such superfood is the wolfberry, more commonly known in the United States as the Goji berry. Goji berries gained fame through marketing that the (disputed) oldest man to ever live, Li Ching-Yuen, believed to be 197 or 256 depending on the record, used to consume Goji berries daily as part of a preservation diet. The most expensive superfood I could find. 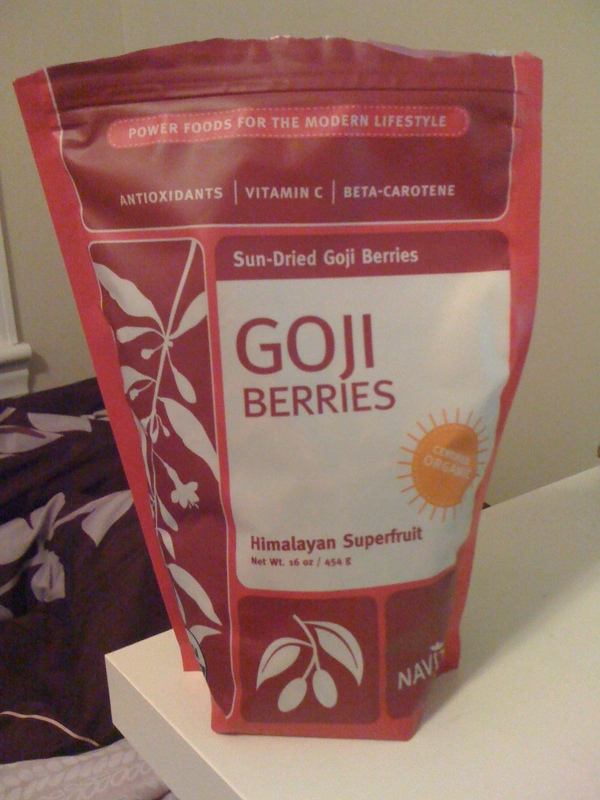 I had never heard of Goji berries before I walked into Holly Hills Health Food Store earlier today. The staff was very nice and, when I spoke to them of my goals of maintaining lean body mass while looking for a low calorie, nutrient dense snack, I was given the Goji berry pitch. I was told several anecdotal tales of its anti-aging abilities, about its ability to fight cancer, it’s array of trace minerals and vitamins including zinc, iron, phosphorus, B2, and E, the fact that it is among a very elite club of fruits that have 4+ grams of protein, and its 3 grams of fiber. 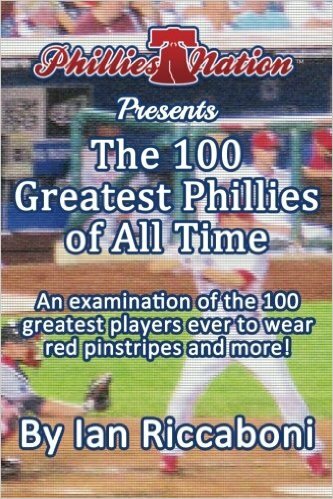 And apparently, the last man to purchase these from Holly Hills apparently went from pale to perfectly tan skin, from flabby to fit, and from balding to blooming hair. Jesus. This was my ticket to the cover of Men’s Health. 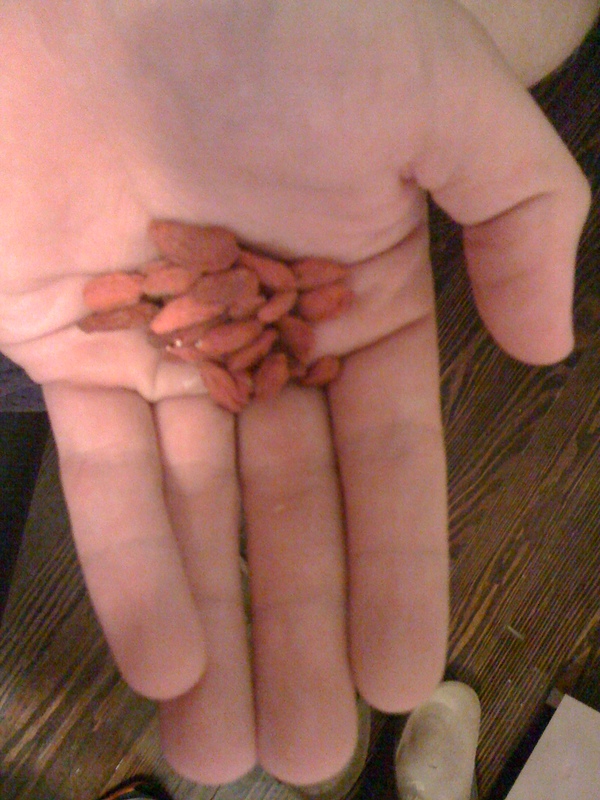 I'm hoping these Goji berries turn me into my doppleganger, Kellan Lutz, overnight. quite a bit of buyer’s remorse; 16 oz. per bag with 1 oz. serving sizes make this over a dollar a serving. That’s the price of delicious single-serving of Greek yogurt with blueberries on the bottom. These Goji berries taste like even further dried raisins with about half, or less, of the taste. These berries aren’t bad for you, but the nutritional value can be had through better tasting options. I’m having major second thoughts about the $17 I spent and may write a strongly worded letter to Navitas, their distributor, if this product magically doesn’t burn all of the fat off of my body, give me a sunkissed-skin tan, and/or makes me live until I’m 150+ years old. I guess the joke is on me. These berries do have benefits, though. They are certified organic, are kosher, vegan, and raw. It contains an abundance of trace minerals and vitamins, contains a vegetarian form of protein, and has 140% of the DRV of Vitamin A. It also has 3g of fiber and only 13g of sugar. Check back for an update as consume these twice daily until the bag runs out. I might just turn into Kellan Lutz. Nothing like a slightly-less sweet, more nutritionally sound raisin taste-alike.